HBPA News HBPA and the Catawba County Library System Team Up! Great news! 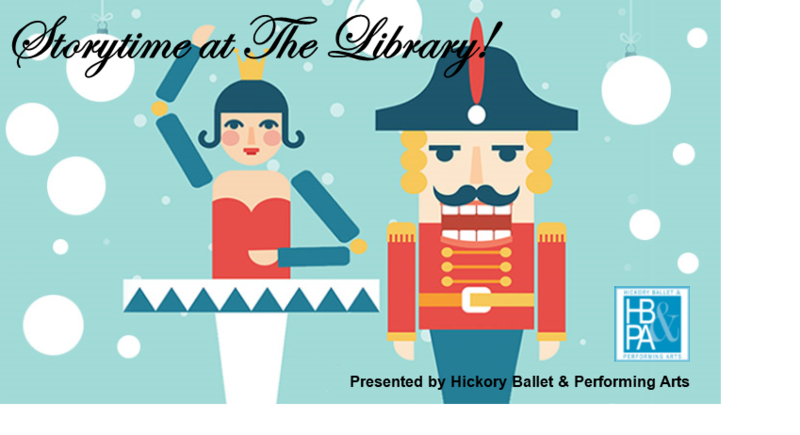 The Catawba Library System and HBPA is teaming up for a 3-series Ballet Storytime program at each branch! This is not only great exposure for our school, but an opportunity to promote the arts in our community. The first ballet story will be none other than the Nutcracker! We will be at the following branches and times. Come join us!